Shopping for someone but not sure what to give them? 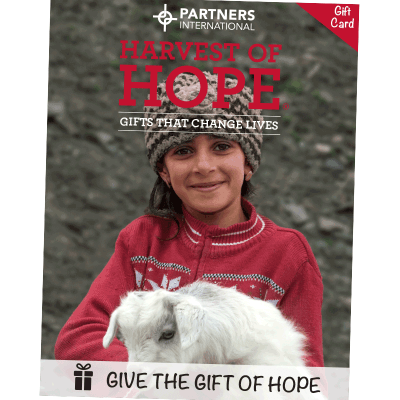 Give them the gift of choice and a chance to change the world with a Harvest of Hope Gift Card! When you give to our Where Most Need Fund.